In Introduction phase, you consume under 20 grams of carbs per day for 2 weeks. You need to add more nuts, low-carb vegetables and small amounts of fruit back to your diet. When you are very close to your goal weight, add more carbs. Atkins and other low-carb diets have been considered longer and harder than most other approaches, and Atkins does appear to be fairly successful. 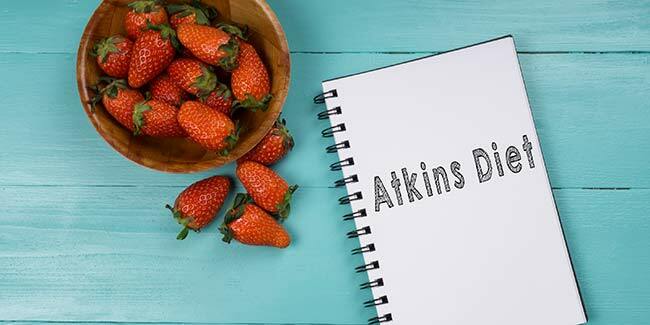 Atkins diet focuses more on bend proteins, unsaturated fats, and high-fiber vegetables as part of the plans.This diet was originally introduced by a physician named Dr. Robert C. Atkins, who wrote a best-selling book about the diet in 1972. 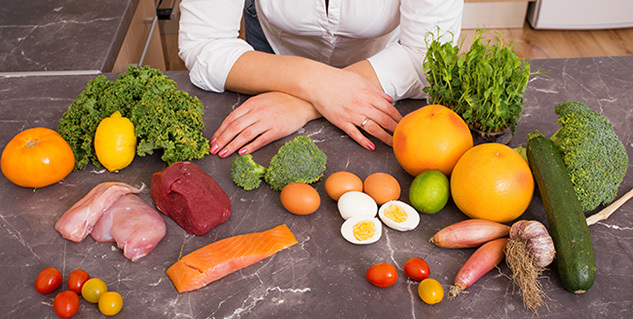 The Atkins diet is a low-carbohydrate diet, usually recommended for weight loss. Followers of this diet claim that you can lose weight eating as much protein and fat as you want, as long as you avoid foods high in carbs. In the past 12 years, many studies have shown that low-carb diets are efficient for weight and can lead to various health improvements. You consume under 20 grams of carbs per day for 2 weeks. This process is called ketosis, and you should notice weight loss quickly. Eat high-fat, high-protein, with low-carb vegetables like leafy greens. This kick-starts the weight loss. Some people (like vegetarians) should skip this phase. Here you should add more nuts, low-carb vegetables and small amounts of fruit back to your diet. When you are very close to your goal weight, add more carbs to your diet until weight loss slows down. Here you can eat as many healthy carbs as your body can tolerate without regaining weight. You'll follow this for the rest of your life, to make sure that you don’t gain back what you’ve lost.